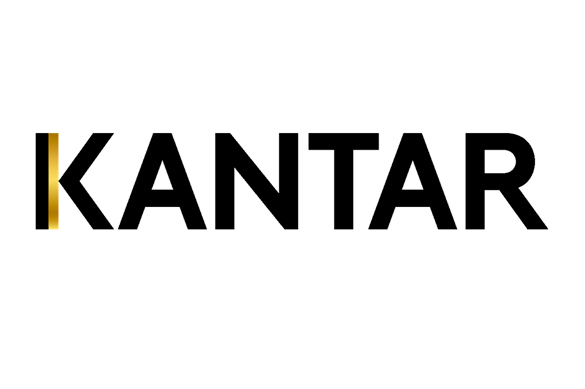 Kantar, the world’s leading data, insights and consulting company, has announced that effective 2nd April 2019 all services and offerings will be delivered under the Kantar brand name. All legacy brand names will be retired. “Together, Kantar understands more about how people think, feel, shop, share, vote and view than any other company. Simplifying our brand strategy is a subtle, but important signal of our evolution and our mission – inspiring the world’s most important organisations by providing the most complete understanding of the people they serve”.